Color Pop highlights selected parts of your photo by keeping those areas in full color and converting the rest to black and white. Color Pop is now a complete photography app with a stack of tools & features. – Gray out everything in an image, except for you like color splash. – Make the sky green/ yellow/ rainbow or anything you like. – Make your hair purple. – Make your eyes blue, green. – Change the color of anything. – Edit with endless options. – Use outstanding creative layouts. – Make amazing photo collages with only a few taps. – Decorate collages with color & edit borders. – Flip, mirror or replace photos easily. – Choose from handful amounts of filters. – Customize your own text or quotes to your photo. – Edit with Lens Blur, Vignette, RGB Tone Curves and other rich options. – Make your photos funny with enormous amount of stickers. 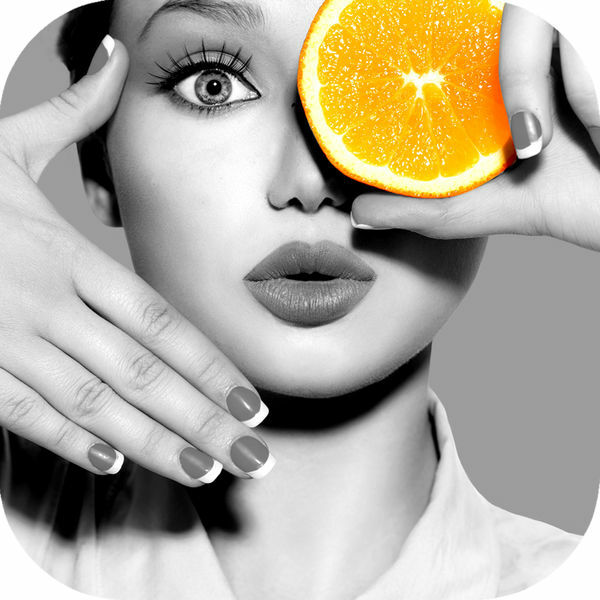 – Retouch your photo with controls like Brightness, Contrast, Hue, Saturation, Sharpen etc. 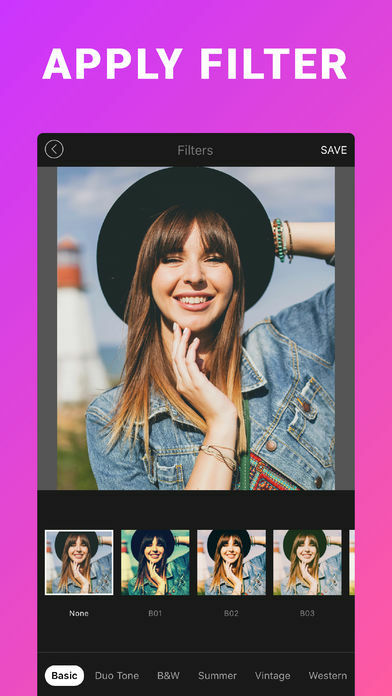 – Capture selfies with beautiful filters to make your photos stand out. – Pan & Zoom to work in detail. – Undo and Redo for perfect editing. – Brush Size & opacity control for precise editing. – Recolor: change color of anything completely. – Share your amazing editing on Instagram, Facebook, Twitter & other social media. We’d love to hear from you & appreciate your suggestions because you are the reason we are always trying our best to make groundbreaking apps. Thank you for downloading Color Pop Effects. **Subscription automatically renews unless auto-renew is turned off at least 24-hours before the end of the current period. Account will be charged for renewal within 24-hours prior to the end of the current period and identify the cost of the renewal. ** Subscriptions may be managed by the user and auto-renewal may be turned off by going to user’s account settings after purchasing. ** Any unused portion of a free trial period, if offered, will be forfeited when the user purchases a subscription to that publication, where applicable.